OMTimes is always trying to bring new alternative ways to promote our writers and our radio hosts. We are starting an organized platform for seminars and webinars. This has nothing to do with the Expert program announced before. I am looking for at least 30 people to start with us this project from the ground. It is a revenue share model 50/50), email and promotion share as well. You can develop courses, give live seminars, and also use chat, emails, live videos and phone inside the platform. The investment (because we are a nonprofit) is $50 USD a month=OMTimes would pay $25 USD, and You would pay $25 USD. We will drive the traffic and spearhead the widespread promotion. The courses will regularly be featured over the Newsletters and Social Media. The launching will be done with a series of email blasts etc. Your name will be everywhere as a Partner. We are willing to do a test drive of at least six months. In Reality, you would have nothing to loose because it would be a vast promotional campaign that will make you more visible for a total of $150 (6 months worth). I am offering this exclusively to our Writers right now. In two weeks I will open it to the public, with different quota. This new platform is being used by Harper Elixir, ShiftNetwork, and many other big names. 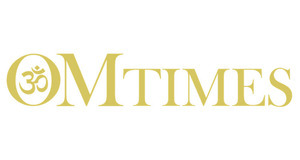 Just let me know if you are interested, email me at editor@omtimes.com. Platform Training and maintenance included Offer follow ups and sessions to clients individually. Sounds great! Thank you for creating the platform. Liane, I've waited for another opportunity to work with YOU!! This looks like it. Please ADD me!! This looks like an AMAZING opportunity !!! Thank YOU!! Hi Guys, I am building a spreadsheet that will be available to everyone soon. Right now we have only 20 people signed up. If it is to make this happen, we would need more than that. What divine synchronicity! My co-creator and I (also an OM member) were just discussing yesterday what possible to platform to use for our online course. This seems like it could be GREAT! Our vision for our course is a self-directed, self-paced course that someone could purchase and start any time. Does this work well on this platform? The emphasis seems on the "live" part so I'm just wondering if this would be a good fit. 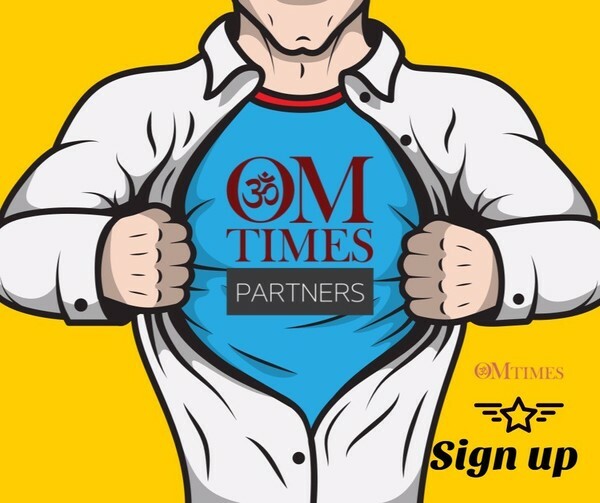 We are definitely interested in partnering with OM Times if this works! Thank you Liane. Hopefully the quota is reached and this can go ahead! You can do it, either way, you can do evergreen courses, they are not limited in any way. You can also create quizzes, exams and certification. You can do a live call, whiteboard presentation, you name it. They will train yo before the time starts counting against us. You can upload videos, hold conferences and has a feature that you can offer consultation time. I believe you said there is a platform where all the resources are provided...I have gone through the site, and could not find the link. Could it please be provided? Thanking you in anticipation!